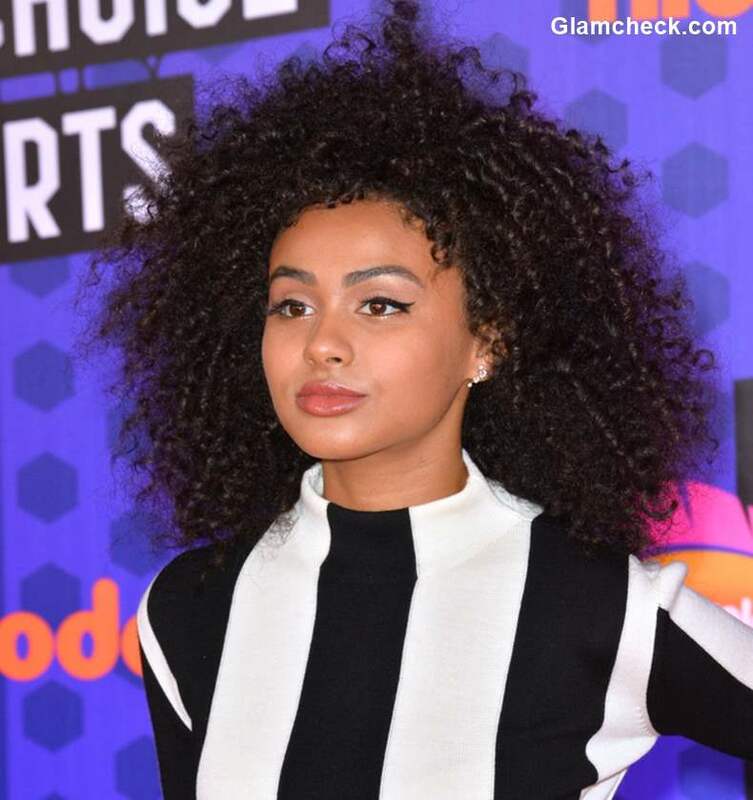 Nickelodeon Kids’ Choice Sports Awards 2018 took place on July 19 . The awards celebrates the best sports moments and athletes throughout the year. Athletes and celebrities headed to the Barker Hangar in Santa Monica, Calif. to celebrate sports’ biggest stars. 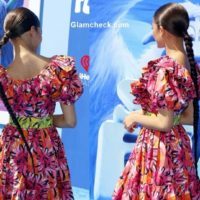 Let’s have a look at some of the prettiest hairstyles sported by the stars who walked down the orange carpet Starting with JoJo Siwa. 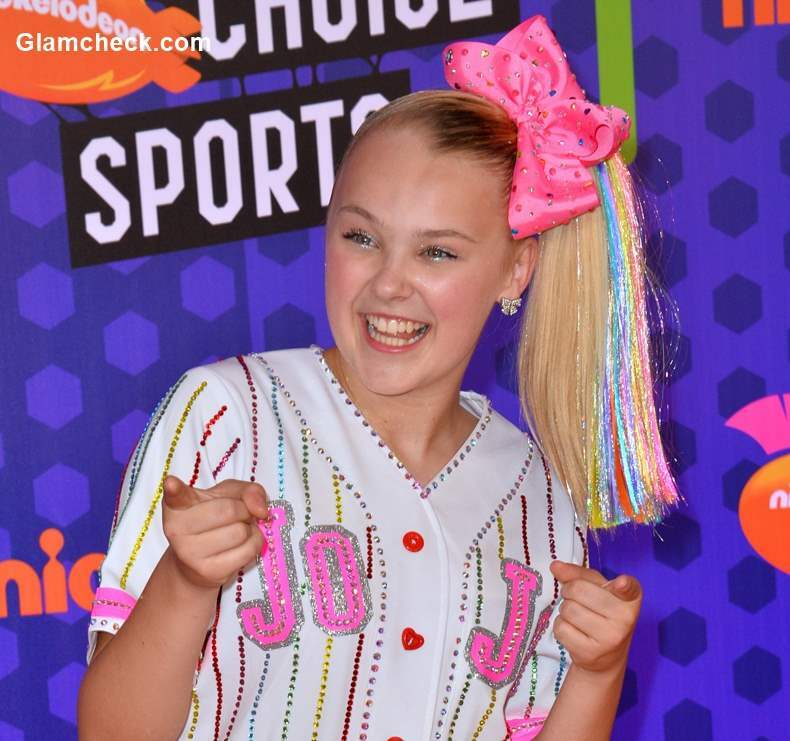 14-year -old JoJo Siwa was more than pretty in her cute candy inspired hairdo. We don’t really know where to start with? the cute pink hair bow that looks like a tempting cake topping adding instant glamour to her look, the tinselled ponytail that sets up the party mood or the incredibly cute smile that wins over everything else. Lilimar was all smiles at the orange carpet event. She sported a side-swept hairdo with a single boho braid intertwined with a thick golden thread. That’s one cool way to add some texture to your braids and update any simple hairstyle. 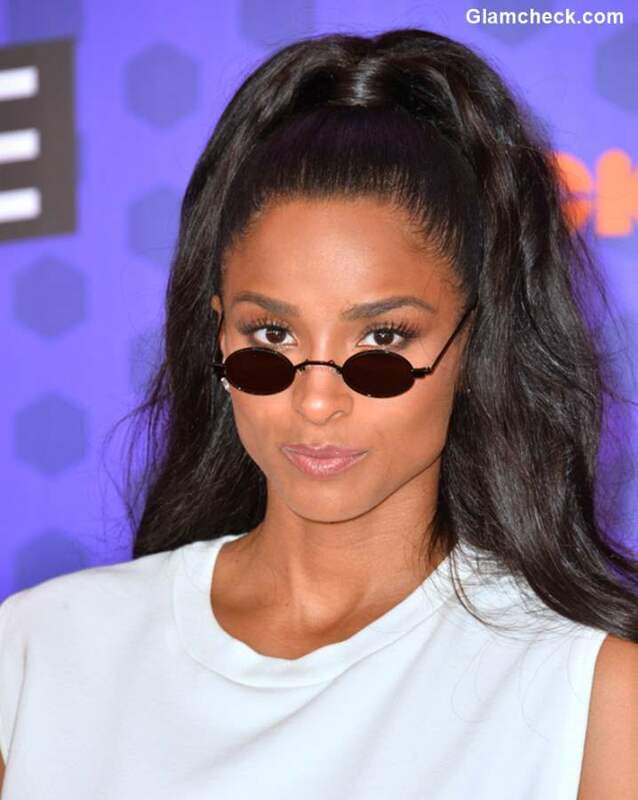 Ciara sported a slicked-back half ponytail. She pulled her top ponytail tight and wrapped a section of hair around the elastic. It certainly created more volume on both top and bottom. One cannot miss those sparkling eyes behind the dark glares. The bigger the better, Daniella Perkins looked adorable in her shoulder length Tight Curls. We can’t get over the captivating eyes and the lovely curls. 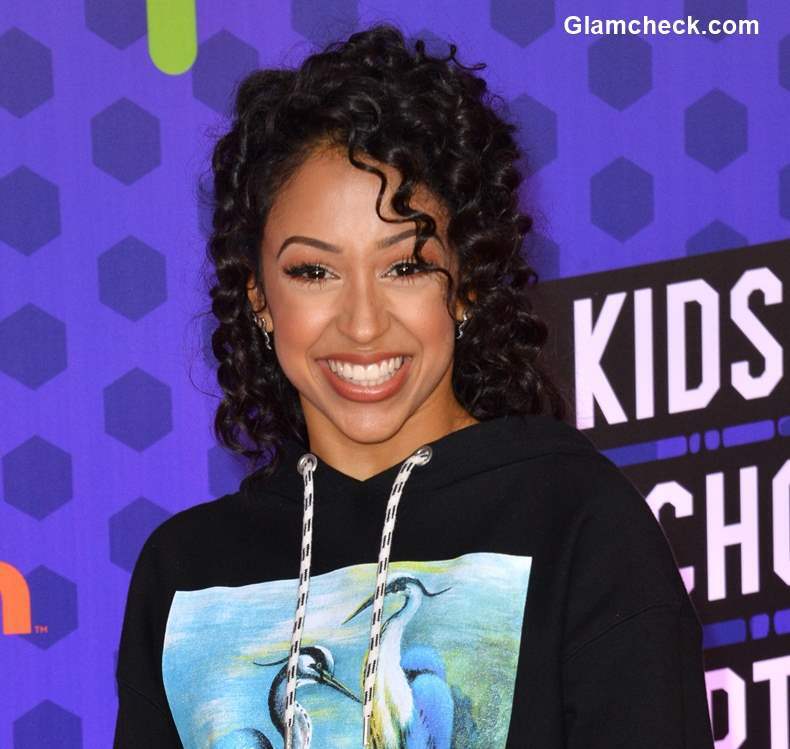 Liza Koshy sported a tamed version of tight curls that framed her face beautifully thus, accentuating her sharp features and radiant smile. Let us know which one is your favorite hairstyle from the lot.